Industry connections are really important to the Media Production degree. Our friends in local companies provide valuable insights into the industry to keep our course current and relevant, provide guest lectures and masterclasses, set briefs and provide work placements for students and internships for graduates. It really is a two way street as businesses who work with us get to meet the next generation of media talent and often find they learn from the experience of working with students too. Media Production students graduate connected to an impressive network of media companies and individuals. The award winning production company, LA Productions, producers of Common and the BBC drama, Moving On, have provided workshops and script to screen masterclasses for students as well as work placements. Our meetings with the LA team are always invigorating and certainly provide food for thought. BAFTA award winning Nine Lives Media is a Manchester based independent TV company, and one of the UK’s key suppliers of factual programmes. The company makes Pound Shop Wars for BBC One, Dispatches for Channel 4, documentaries for BBC Three including The Anti Social Network and My Life films for CBBC, as well as drama documentaries for Channel 5 and Crime & Investigation. As well as providing guest lectures and setting briefs for students Nine Lives have also offered work placements. Lime is the home of the UK’s most talked about television – from cutting-edge formats to multi award winning, long-running drama. 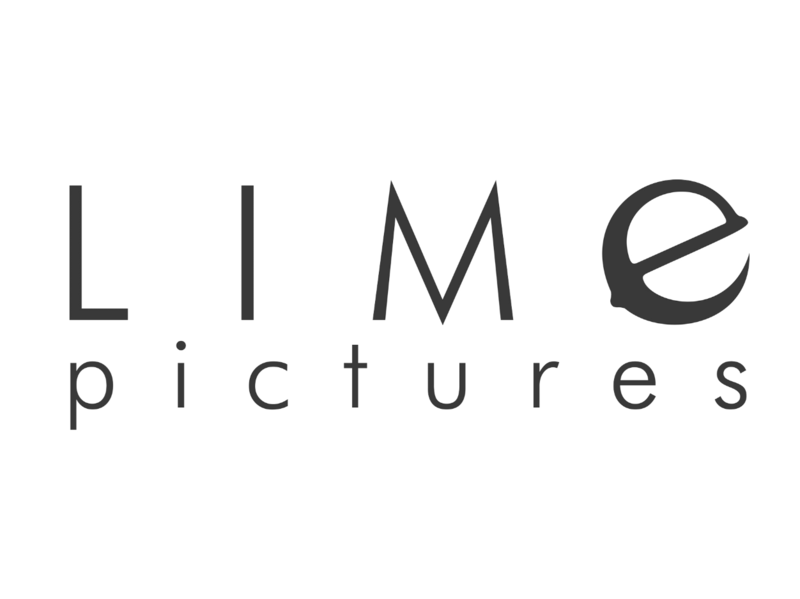 Lime is at the forefront of today’s popular culture – both as a content creator and the producer of TV shows that stand the test of time.This long standing relationship with the course sees students taking work experience at Lime Pictures and Lime Digital each summer having been through an application and interview process. 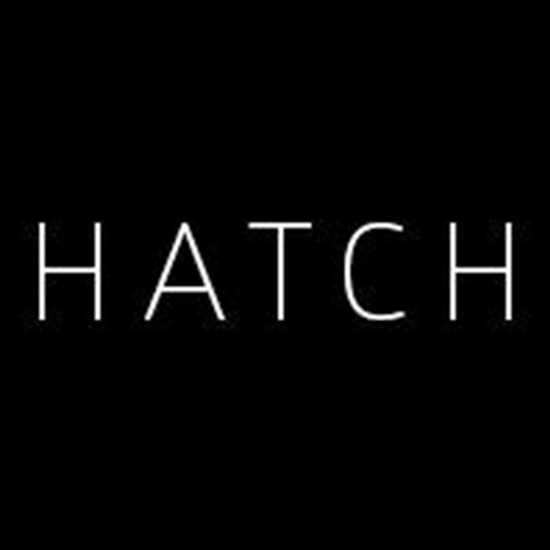 The Hatch is a film and motion design production company that specialises in digital storytelling. We have a background in producing Film and Motion Design for converging media platforms; including Film, TV, web, mobile, DVD and Interactive Television. Chris Chadwick, founder of the Hatch, has been interviewed by level 6 students for their research into the media industry on the Independent study module and has been a lecturer on our degree in Digital Media Design. 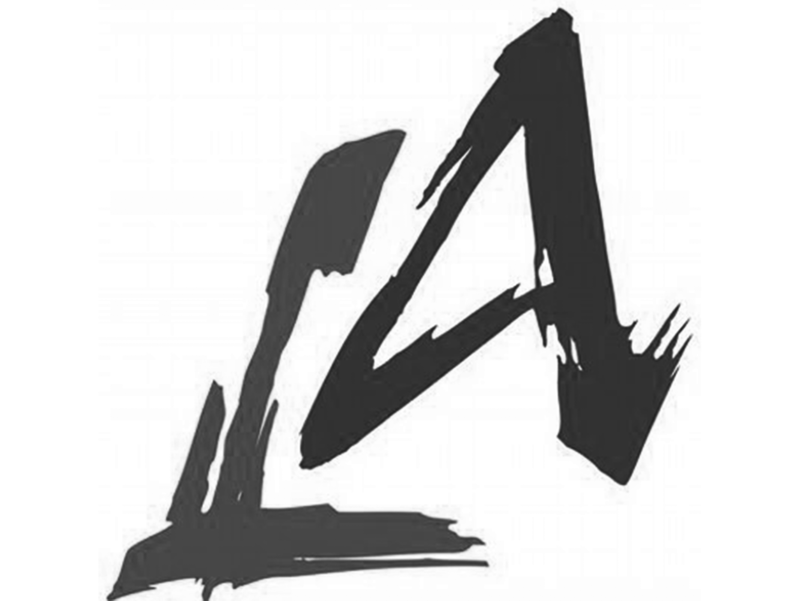 Onteca is an independent games development studio based in Liverpool that was established in 2001. They produce innovative top-tier Casual games and applications for Nintendo Wii, iPhone/iPod touch/iPad and Android. The company has unparalleled experience and expertise in innovative technologies and have also produced interactive content for a wide range of clients, including the BBC, AMD and Intel. 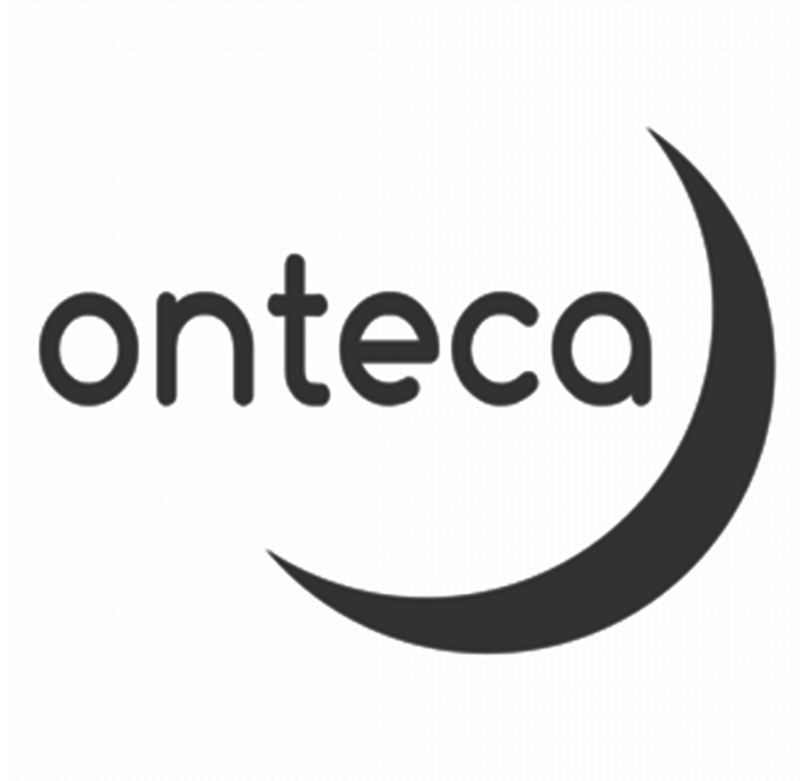 Jon Wetherall, founder of Onteca, has been involved in setting briefs for students – hosting placements and provides guest lectures about new media, app development and second screen, as well as joining in with careers events. Established in 2001, by graduates of this programme, Mocha has a reputation for creativity and excellence. They devise and produce TV commercials, online virals and music videos, through to promotional films and event VT.
Staff from Mocha deliver guest lectures and students have benefited from placements and internships with the company.